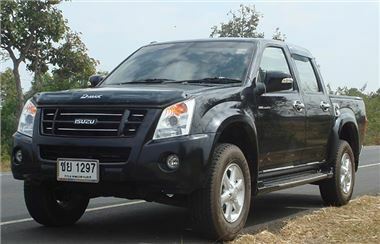 It was announced today, 18th March 2009, that International Motors Limited, official importers of Subaru, Isuzu and Daihatsu vehicles, will merge all three franchises under one management structure. Paul Tunnicliffe, previously Managing Director of the Daihatsu franchise, will take on the new position of Managing Director, Subaru, Daihatsu and Isuzu. The company has accepted an offer from Lawrence Good to take over its only owned dealership, Showells, during the course of 2009. From 1 April, he will assume control of the business and continue the excellent representation Showells has provided for Subaru, Isuzu and Daihatsu in the West Midlands. Sam Burton, previously Sales Director of Subaru, remains in place, whilst Paul Hegarty retains responsibility for Daihatsu sales as part of his new role of Operations Director for all three brands.